Having breastfed 5 children of my own, while encouraging others to try before giving up. I am pro breastfeeding. I do understand that some can not do it for obvious reasons such as taking medication, can't product milk, etc. I also understand those who could breastfeed before and not with their second or vice versa. I would have loved this electric pump back in the day. I had a hand pump which was hard to use. 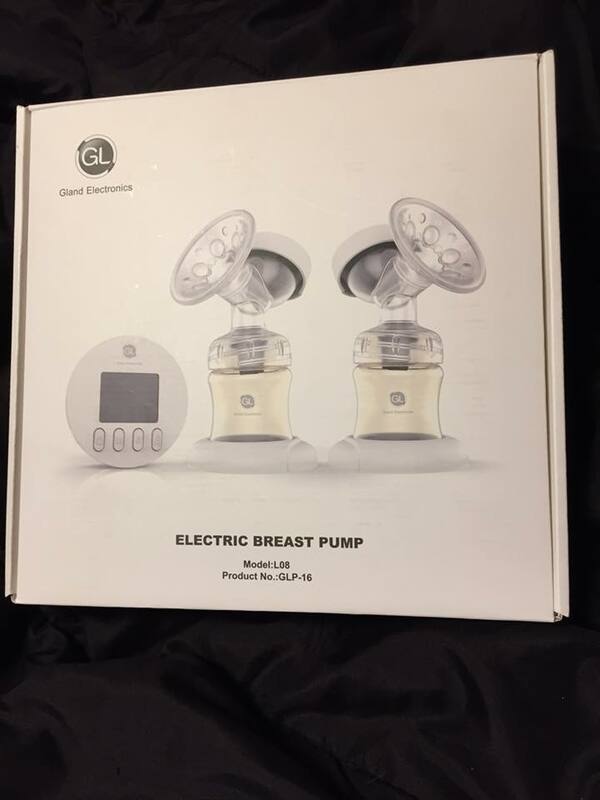 This one is electric, can do two breasts at a time. Talk about time saving. It also has a massage function. Oh My Goodness. Where was this when I needed it. There is a big difference from a child suckling and a machine pumping milk, but the massage function makes it more bearable. This is great for new moms, seasoned moms, and those who continue to keep their milk production up to donate their milk to babies in need. Check out more information below. A little more detail about pump. Two-mode Technology After turning on, massage mode will keep 120s, then switch to suction mode. 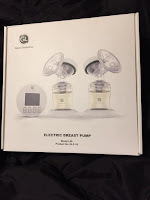 The massage mode acts as a warming-up phase to get breasts ready to initiate milk flow by continuously stimulating the breasts in a rapid pumping rhythm. 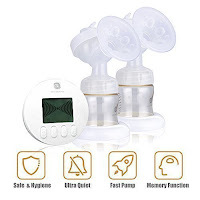 After that, in suction phase, the pumping rhythm becomes slower to maximize the milk flow.9 Adjustable Suction Levels There are 9 suction levels to adjust, from level 1 to level 9, the suction is rising. Users can choose the most comfortable level and the level mostly fit her baby’s feeding pattern. Moreover, the intelligent breast pump has a memory function which automatically switches to the optimum suction level (current setting) after the massage.Isolated System A hygienic isolated system ensures the milk won’t go backward to tubing or motor and protect the main machine. It also prevents bacteria and mold from breeding and let the baby drink clean and hygienic milk.Measurable Milk Production Moms are not sure about whether the amount of their breast milk is enough for their babies when feeding them. 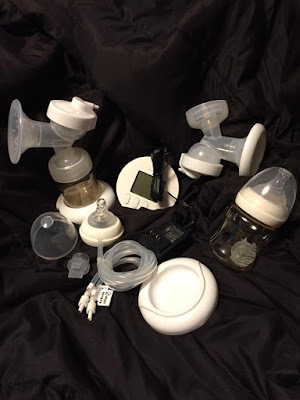 Using Gland breast pumps, you can clearly see how much breast milk you produce with the scale on the bottle. Check out my un-boxing below. This breast pump can be found below.